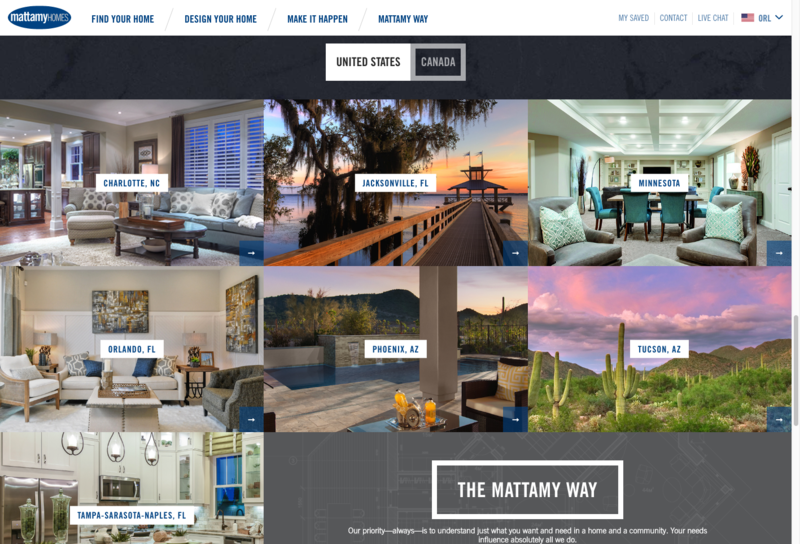 Mattamy Homes, the largest privately-owned homebuilder in North America, needed a responsive website with a best-in-class user experience to serve as the primary marketing channel for all their North America divisions. 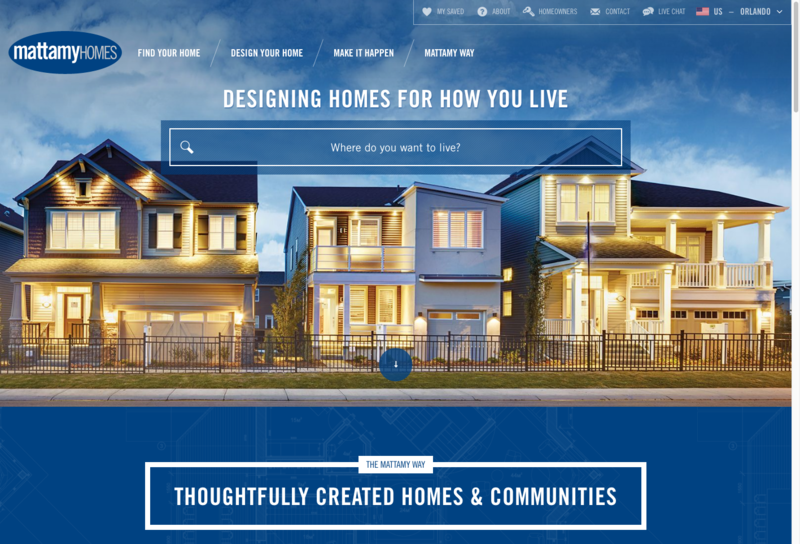 When Mattamy Homes was at risk of not meeting their deadline for a new website on the Sitecore platform, T4G stepped in to deliver a world-class responsive website in a short timeframe. 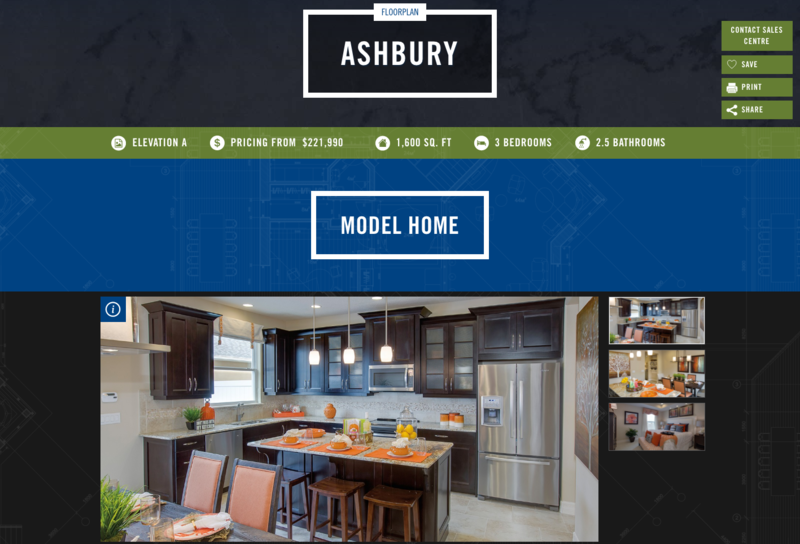 We recognized tasks had to be executed with a high degree of overlap given the urgency of the project, so we used a tightly run, iterative, and collaborative approach to move the project along a successful path to completion. 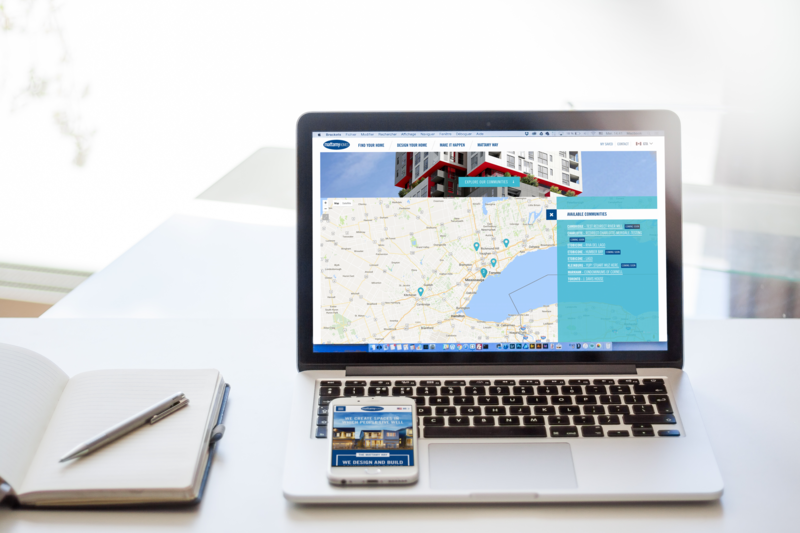 Time was extremely limited – Mattamy’s launch date was just over six months away, and it was important the new responsive site be delivered on schedule. Results had to reflect the same thoughtfulness and attention to detail that Mattamy applies to their homes and communities. 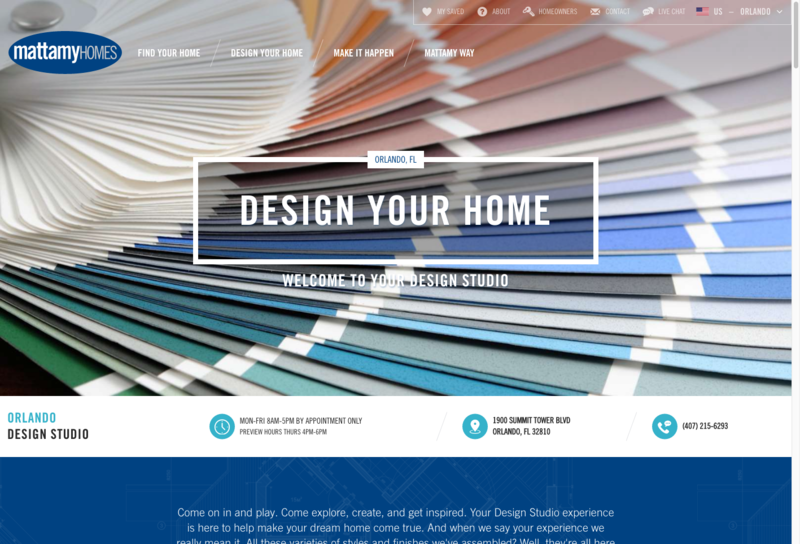 The T4G team quickly got up to speed and collaborated closely with Mattamy’s branding agency, starting over on the user experience design for visually-stunning results to inspire home buyers. 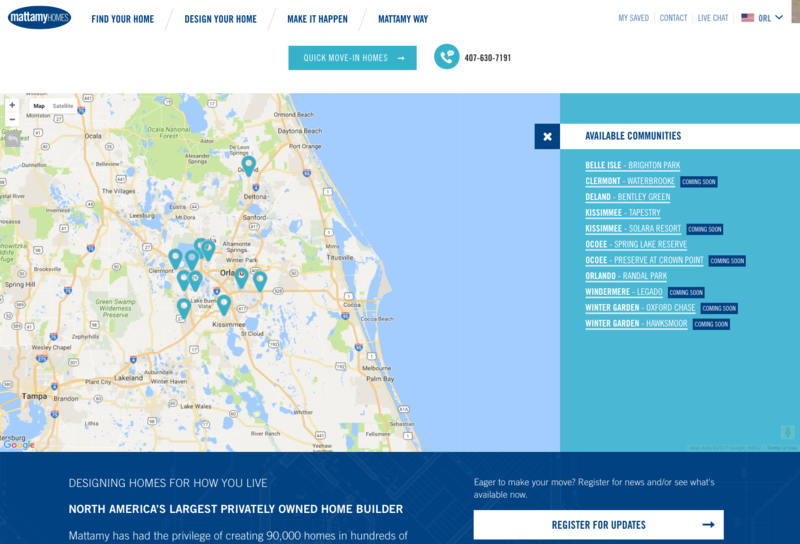 Mattamy continues to be a T4G customer and is currently engaged in ongoing support and enhancements as well as social media, content strategy, and usability consulting.